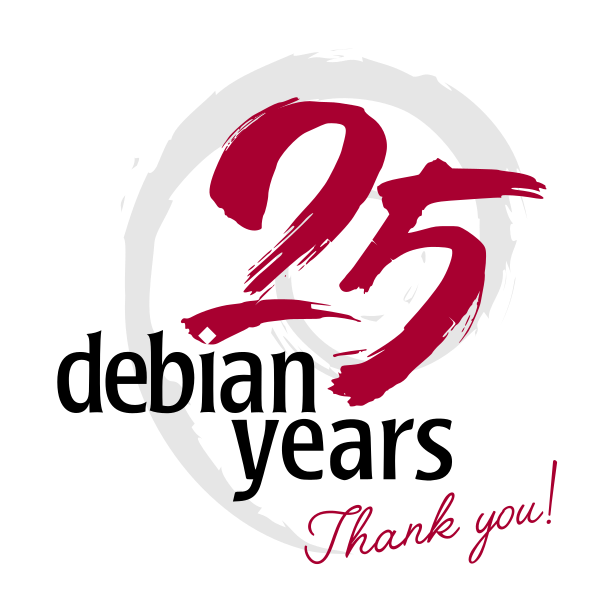 Today is Debian's 24th anniversary. 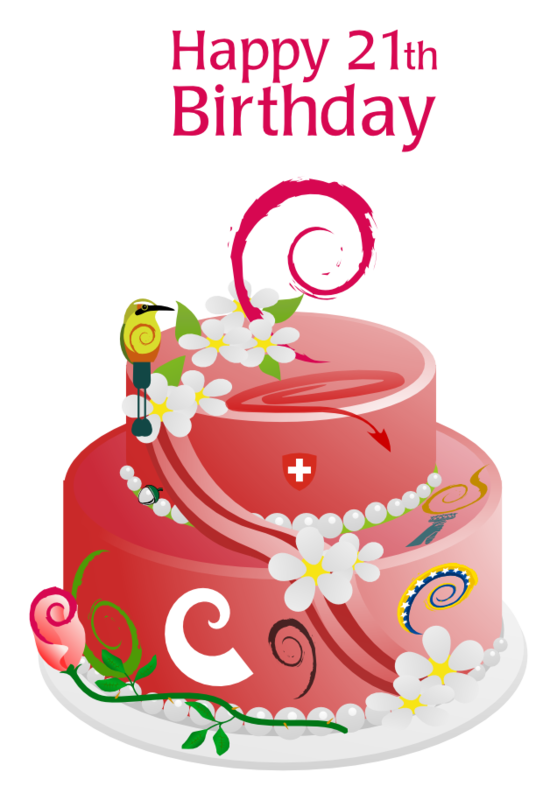 If you are close to any of the cities celebrating Debian Day 2017, you're very welcome to join the party! If you also like graphics design, or design in general, have a look at https://wiki.debian.org/Design and join the team! Or you can visit the general list of Debian Teams for many other opportunities to participate in Debian development. 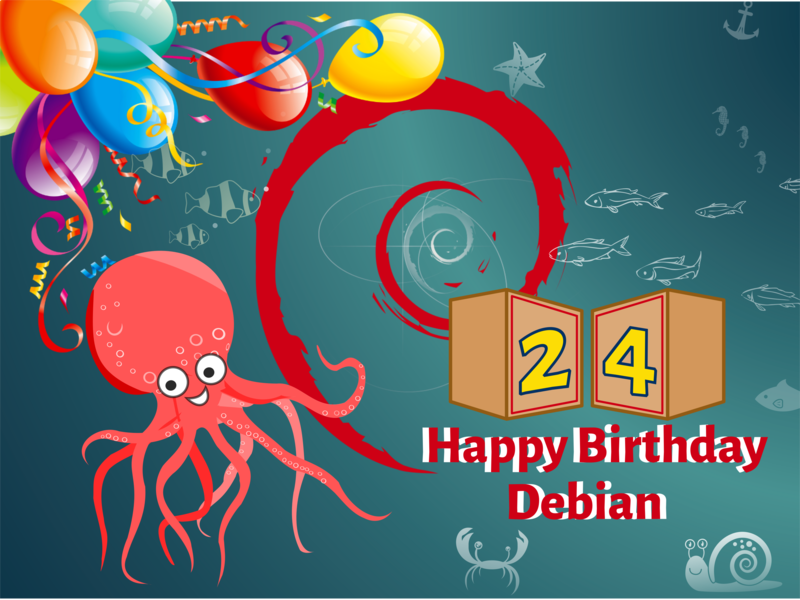 Thanks to everybody who has contributed to develop our beloved operating system in these 24 years, and happy birthday Debian! Sorry for posting so late, we're very busy at DebConf15! 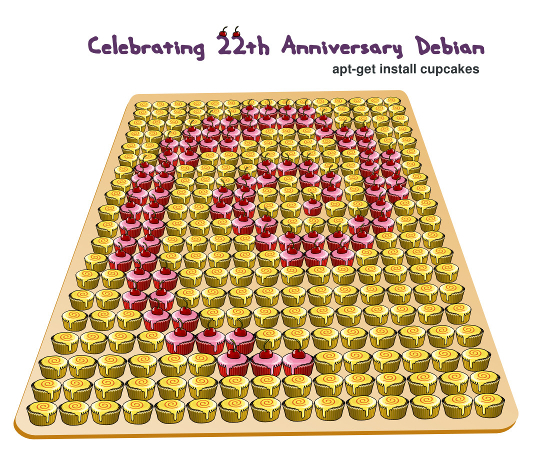 Today is Debian's 21st anniversary. Plenty of cities are celebrating Debian Day. If you are not close to any of those cities, there's still time for you to organize a little celebration!